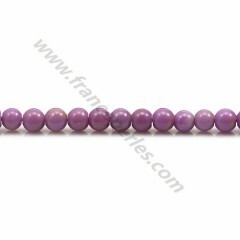 Phosphosiderite light purple, in round shape, 8mm, sold on a wire of 39cm, its color is very soft, mixture of purple lilac ribbed yellow nets. Phosphosiderite is a very very rare stone; in lithotherapy, it is interesting to unlock the coronal chakra and the heart chakra. 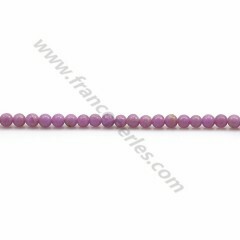 Phosphosiderite light purple, in round shape, 2.5mm, sold on a wire of 39cm, its color is very soft, mixture of purple lilac ribbed yellow nets. Phosphosiderite is a very very rare stone; in lithotherapy, it is interesting to unlock the coronal chakra and the heart chakra. Phosphosiderite in purple color, in round shape, 3mm, sold on a 38cm thread, it is a strong stone that can help heal trauma of the past and free the mind by erasing the fears that come from childhood. 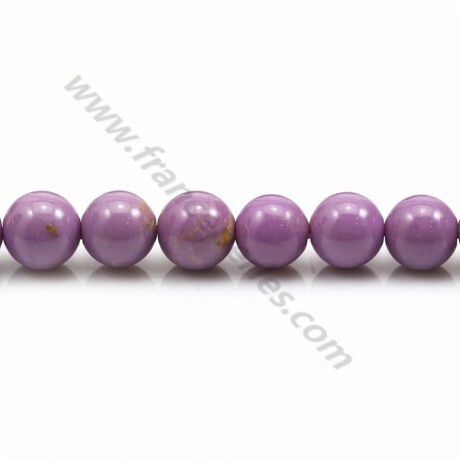 Phosphosiderite light purple, in faceted round shape, 2mm, sold on a wire of 40cm, its color is very soft, mixture of purple lilac ribbed yellow nets. Phosphosiderite is a very very rare stone; in lithotherapy, it is interesting to unlock the coronal chakra and the heart chakra. 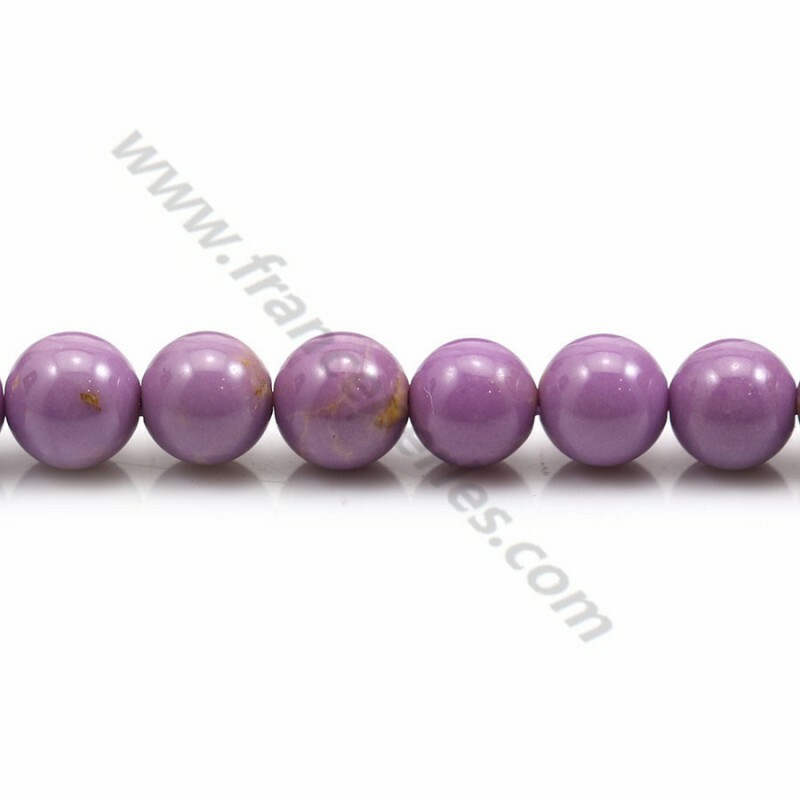 Phosphosiderite light purple, in faceted round shape, 3mm, sold on a wire of 39cm, its color is very soft, mixture of purple lilac ribbed yellow nets. Phosphosiderite is a very very rare stone; in lithotherapy, it is interesting to unlock the coronal chakra and the heart chakra. Phosphosiderite light purple, in round shape, 4mm, sold on a wire of 40cm, its color is very soft, mixture of purple lilac ribbed yellow nets. Phosphosiderite is a very very rare stone; in lithotherapy, it is interesting to unlock the coronal chakra and the heart chakra. 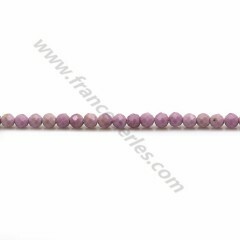 Phosphosiderite light purple, in round shape, 6 - 7mm, sold on a wire of 40cm, its color is very soft, mixture of purple lilac ribbed yellow nets. 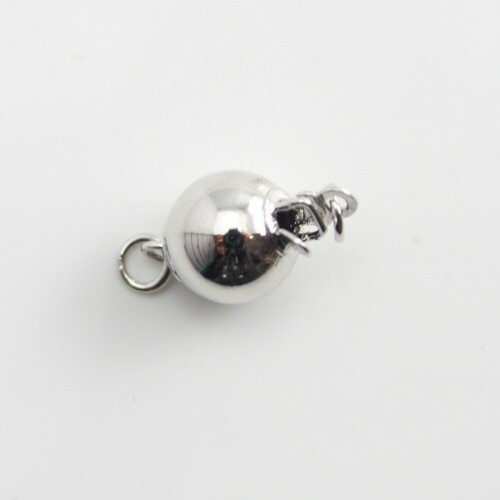 Phosphosiderite is a very very rare stone; in lithotherapy, it is interesting to unlock the coronal chakra and the heart chakra.